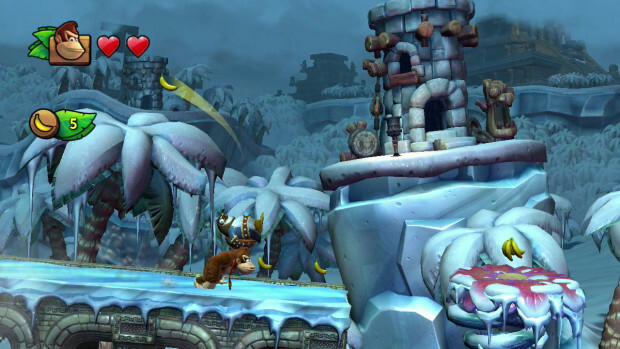 Nintendo and Retro Studios are bringing Donkey Kong back for the Wii U with Donkey Kong Country: Tropical Freeze, the sequel to the Wii’s Donkey Kong Country Returns. The Wii U installment will bring Dixie Kong back from Donkey Kong Country 2 as a new buddy with all new levels of ground pounding action. Unfortunately, you won’t be able to get your hands on the title until February 2014 but at least Super Mario 3D World will be out before it right?